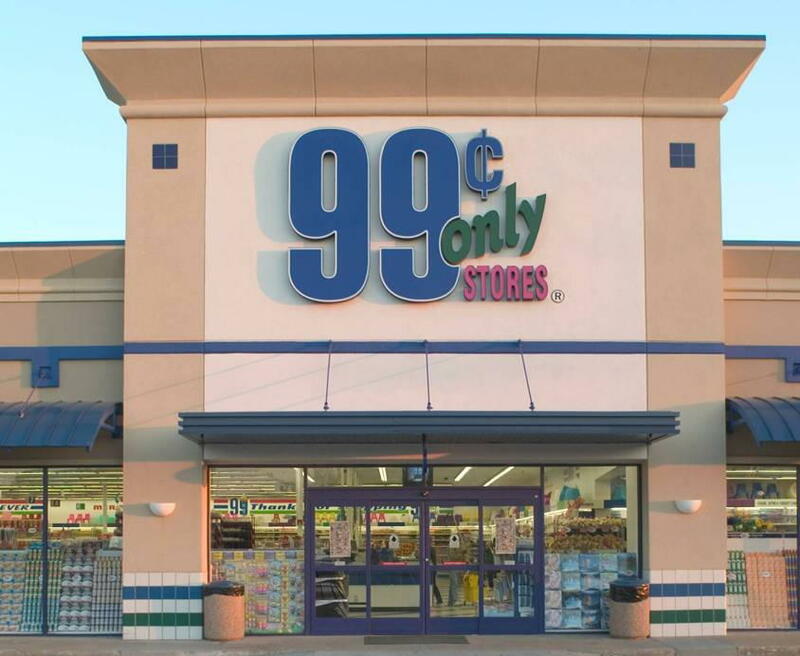 99Cent Only Stores – Stan Tashman & Associates, Inc.
99 Cents Only Stores® (NYSE:NDN) (the “Company”) announced its financial results for the fourth quarter and full-year fiscal 2011 ended April 2, 2011. The Company’s fiscal 2011 began on March 28, 2010 and ended on April 2, 2011, and consisted of 53 weeks, with one additional week included in our fourth quarter. 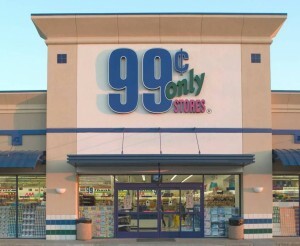 The Company plans to file its Annual Report on Form 10-K for fiscal 2011 tomorrow, May 26, 2011.